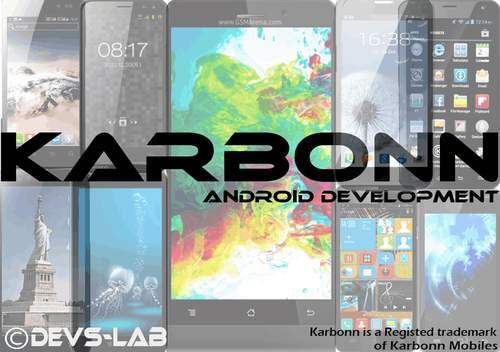 Karbonn Android Development is a section dedicated to Karbonn Mobile developments. Karbonn Mobiles is a telecommunication firm in India which was founded in March 2009. Mainly manufactures Mediatek devices due to which its development is too less. This Page contains all the Custom ROMS, Recoveries, Rooting method for each device seperately. If you want to add your device & have the resource than you can contact us. 1. How to install Clockworkmod files ? > For Mediatek devices follow this method : Install CWM. For other devices, first root your Smartphone than flash the file through Flashify App. 2. How to add your recovery here ? > You can contact us to show your recovery here, you can even earn from that.